Welcome to APC Cork. 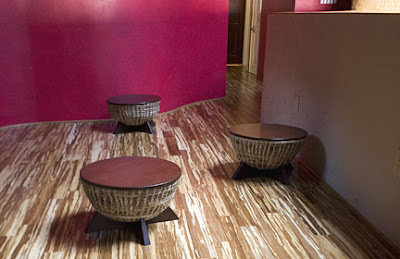 We are one of the leading providers of cork in North America. 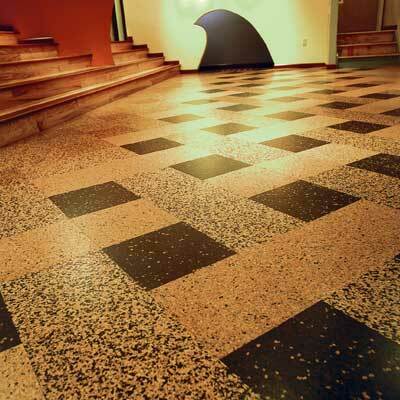 APC Cork flooring has become very popular with institutional as well as home owners. 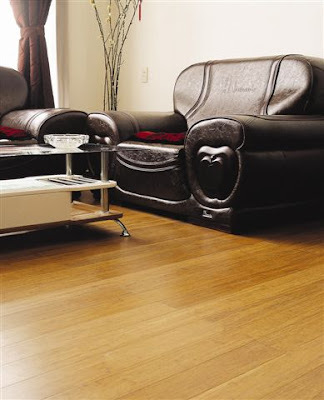 It provides a look that is unique an evironmentally safe alternate to other flooring products. Earth Weave Bio-Floor natural wool carpet contains no synthetic chemicals on the face yarns or in the synthetic backing or adhesive. Bio-floor is 100% bio-degradable and if taken to the landfill will decompose just as trees, brush and grass clippings do. 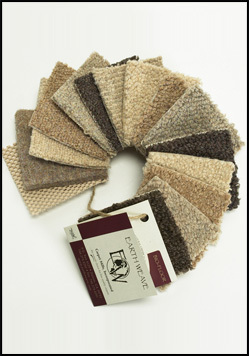 Earth Weave offers a variety of textures and colors for wall-to-wall carpeting and bound rugs. 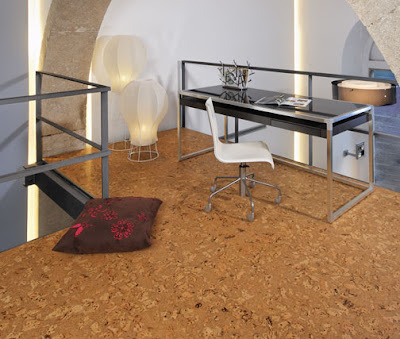 Expanko, best known for high quality cork flooring, also offers floating floor, recycled rubber, cork/rubber flooring, and other types of cork products. Expanko is dedicated to offering innovative, environmentally friendly products which are durable, comfortable and easy to maintain. 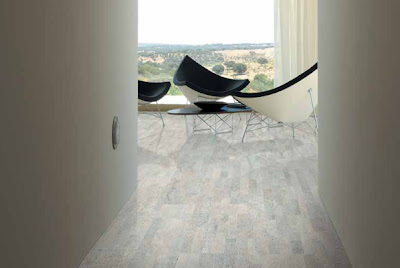 Cork is a natural insulator and is suitable for heated flooring systems. Green Choice Flooring International provides superior, green, flooring products made from sustainable and reclaimed raw materials. Our products are frequently specified for LEED certified projects.More durable than oak or other hardwoods, our strand woven bamboo, mulberry, and palmwood flooring are made using natural resources that can be replenished easily and safely in a short period of time, at no cost to the environment.We also offer a full line of moldings including stair treads, risers, nosing, shoe moldings, reducers, T-moldings, and vents. Horigan Urban Forest Products recycles the urban forest to the highest possible uses. 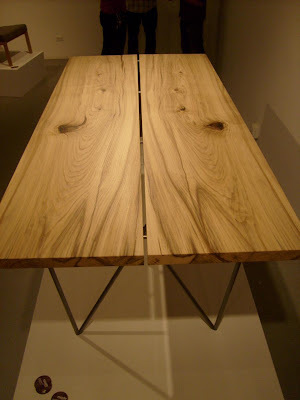 We produce high quality hardwood lumber from the Chicago area urban forest, a sustainable resource. We use the same trees that go to firewood or mulch, and turn them into usable hardwood lumber. We are committed to the environment by reducing the number of trees removed from the forest, the amount of fuel consumed for transportation, and the amount of carbon that is released into the atmosphere by sequestering it as hardwood lumber. Kirei design materials - Kirei Board, Kirei Bamboo, Kirei Wheatboard and Kirei Coco Tiles are manufactured from renewable or reclaimed agricultural byproducts and low-or no-added-formaldehyde adhesives. Kirei design elements are ideal for use in architectural, millwork and finished product applications in commercial, residential and hospitality settings. Marmoleum Click is a natural product made primarily from renewable resources, including linseed oil, wood flour, and pine rosins. Click’s inherent anti-static properties repel dust and dirt, making it easy to clean, reducing exposure to allergens, and contributing to better indoor air quality. The flooring “clicks” together for an easy, glueless installation so there are no chemicals or coatings with fumes and gases. Marmoleum Click is the first flooring product to be awarded the asthma & allergy friendlyTM Certification Mark (Asthma and Allergy Foundation of America)! Marmoleum Click also features antimicrobial properties that halt the breeding of harmful micro-organisms, including MRSA and C-difficile. Nature's Carpet consists of a variety of different qualities so that you can have an eco-friendly, sustainable home without sacrificing style. 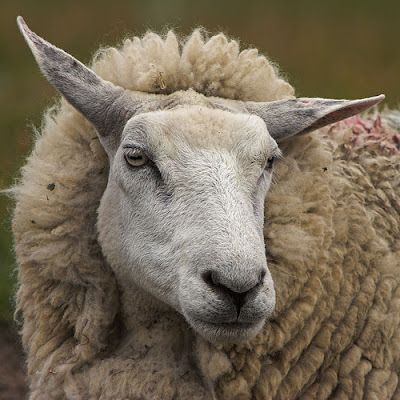 Nature's Carpet is made of 100% New Zealand Wool, a rapidly renewable resource. The backing is made of jute, a natural fibre, held in place with natural rubber latex. The result is an ultra-low toxicity floor covering which actually improves indoor air quality for your health and comfort. Smith & Fong Co. is the manufacturer of Plyboo®, the most respected name in bamboo plywood and bamboo flooring, and Durapalm®, an exotic and beautiful range of flooring and plywood derived from palms. 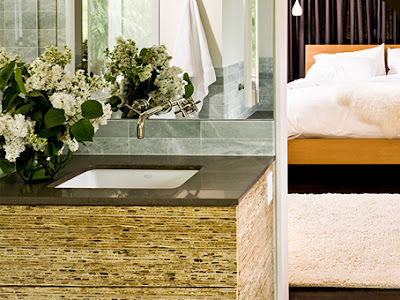 Smith & Fong offers the world's only formaldehyde-free FSC-certified bamboo, and the company's California Section 01350-compliant plywood and flooring are found in design-rich commercial and residential environments worldwide, where sustainability meets innovation. Wicanders Cork Oak Floors are safe for your family… and for their families! By choosing Corkcomfort and Woodcomfort product lines you are supporting an environmentally friendly, renewable, recyclable, sustainable material whose source will prosper throughout generations to come. In fact, because the Montados, the Cork Oak forests of the Mediterranean, are protected natural treasures, the harvesting of Amorim’s Cork Oak bark is strictly regulated and in no way harms the growing tree. The harvesting, which takes place only every nine years actually helps to support the vast vegetative growth and wildlife of the forest area. Naturally hardy, Cork forests survive without any use of synthetic or chemical herbicides, fertilizers or irrigation.